The women are brutally forward and honest. 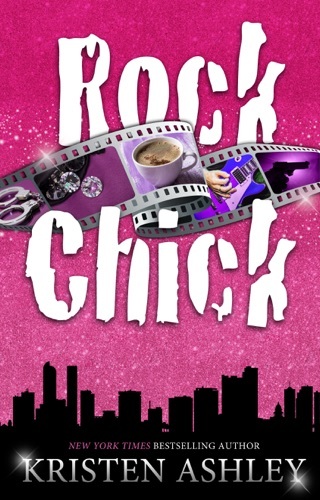 And the guys just rock. What to say? 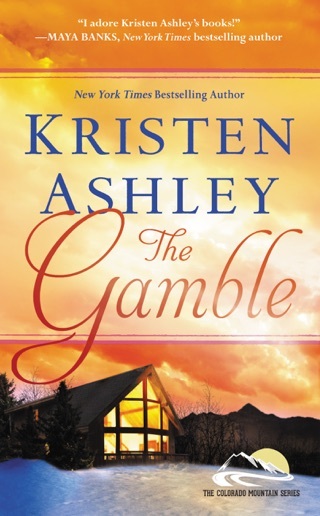 I have read every single book Ms. Ashely has written. But chaos has always had a very special place in my heart. 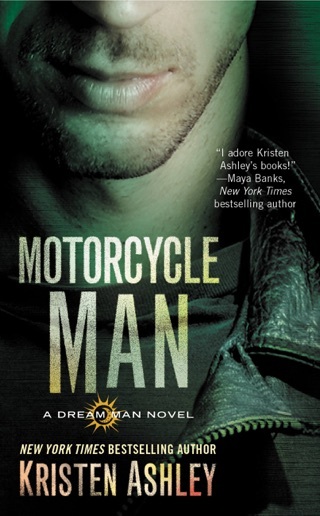 I was so excited to read about Black’s widow as he has been talked about in all the chaos books and even motorcycle man. She did not disappoint. I loved Hound he was so amazingly sweet and tender as his and Keely’s love story was not easy but boy oh boy did they fight through for their HEA! 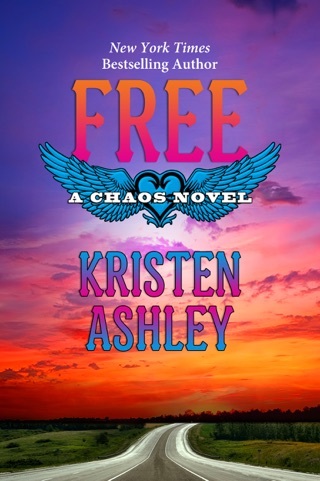 She catches you up on all things chaos and you even get to see some characters from her other novels. All in all wild like wind was AMAZING. 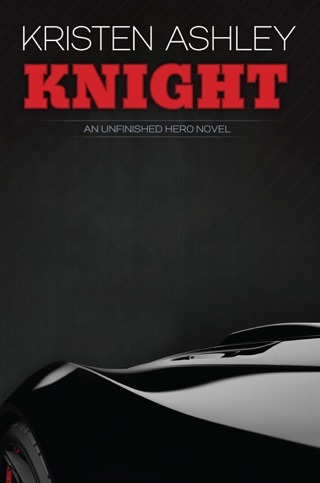 Ride Steady is still me fave in the chaos series but I am sooo looks forward to Rush’s story! Love you KA! 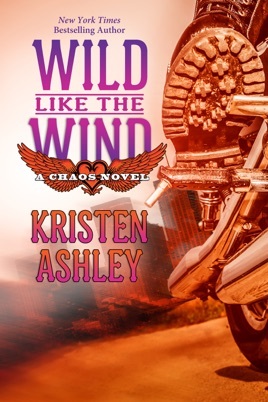 I’ve been a fan of Kristen Ashley’s since the first Rock Chicks book was released but the chaos series has always been my favorite and Wild Like The Wind did not disappoint! 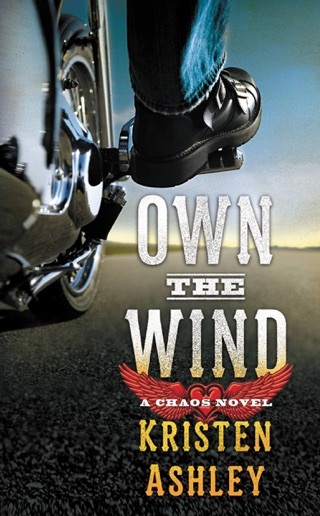 This book takes you on a ride and has your emotions all over but it’s a ride you never want to end. These characters grab ahold of you and pull you in. Kristen has outdone herself again!